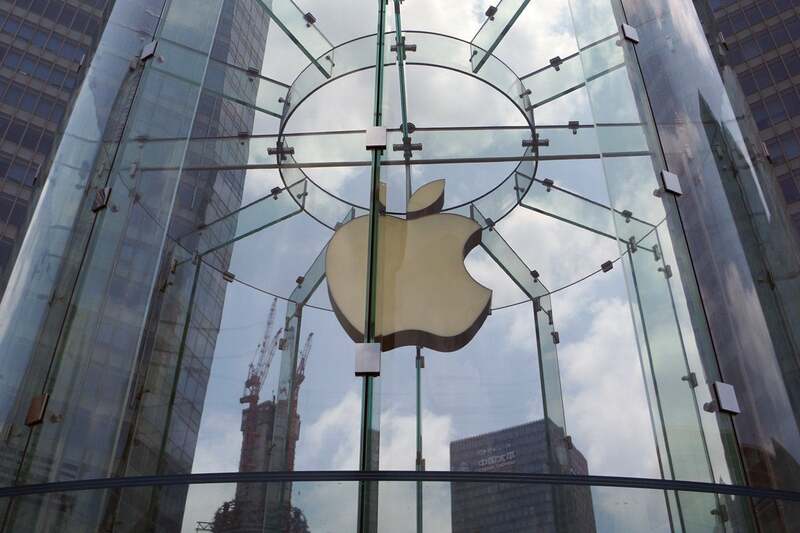 iPhone sales are great, China is looking good, wearable and services are growing. Then there’s the HomePod. We shouldn’t be surprised anymore. 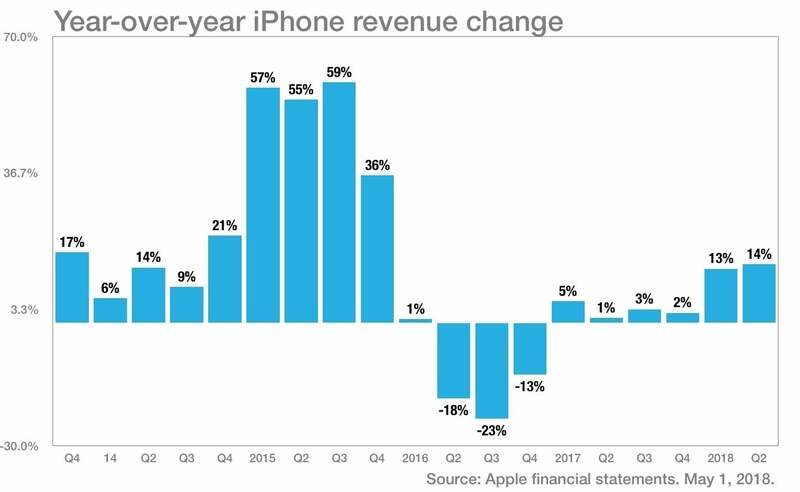 It seems like almost every quarter, some report appears that calls into question the ability of Apple to keep on a roll with huge revenue numbers, massive profits, a big pile of cash, and yes, big iPhone sales. And almost every quarter, Apple bats away those reports and reveals numbers that make Wall Street lose its mind. Well, it happened again. 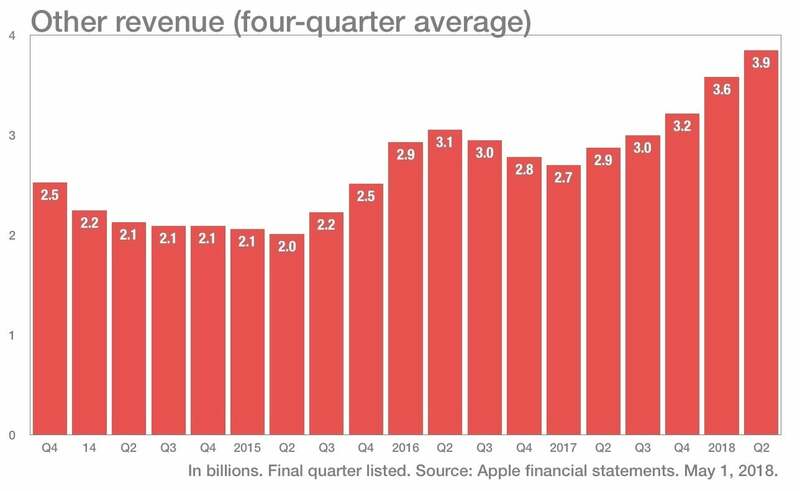 Amid numerous reports that Apple was slashing its purchases of components it uses in the iPhone X, Apple announced... a record financial quarter, with $61.1 billion in revenue. iPhone signs were pretty good, and other parts of the business were even better. Since this federally-mandated disclosure of data (and the accompanying hour-long conference call that Apple CEO Tim Cook and CFO Luca Maestri have with select financial analysts) offers one of our best views into how Apple’s business is doing, it’s worth looking at the most interesting things to come out of Tuesday’s results. However, there was some truth in the report that Apple was adjusting its component purchases. As Maestri said, “Our inventory level has gone up temporarily... we have decided to make some [component] purchasing decisions given current market conditions, and that should unwind over time.” Seems like a snooze, right? It may be that this is the flip side of the panicked reports that Apple was slashing component purchases... in that Maestri’s reporting some increase in inventory (they’ve made more than they’ve sold), which may mean that Apple’s not selling quite as many iPhone X units as it thought it would. But it’s clearly still selling a lot. Meanwhile, let’s not forget that, as Cook has said repeatedly, that the technology in the iPhone X sets up Apple for future products: “Obviously, if those technologies move to a lower price point, that may lead to increased unit demand.” In other words, as Apple drives iPhone X features down into the rest of the product line, sales will follow. It’s the gift that keeps on giving. Cook has always said he’s “bullish on China” as a market for Apple, predicting that it would become Apple’s biggest overall market someday. Even now, when the smartphone market in China has slowed, Apple is doing better than most of its competitors. Cook pointed out that the iPhone is not Apple’s entire product strategy in China. He cited good growth in Mac, Apple Watch, and Services revenue in China. And while the iPhone X was the best-selling smartphone model in China, Apple’s other iPhones were second and third best selling models in China too. When questioned about potential difficulties in the economic relationship between the United States and China, including a potential trade war, Cook continued to express his optimistic view that the two countries are tied together. “My own view is that China and the U.S. have this unavoidable mutuality, where China only wins if the U.S. wins, and vice versa, and the world only wins if both win... I’m very optimistic. I’m a big believer that the two countries together can both win and grow the pie and not just allocate it differently.” One wonders if these are the words Cook also used in the Oval Office earlier this week. 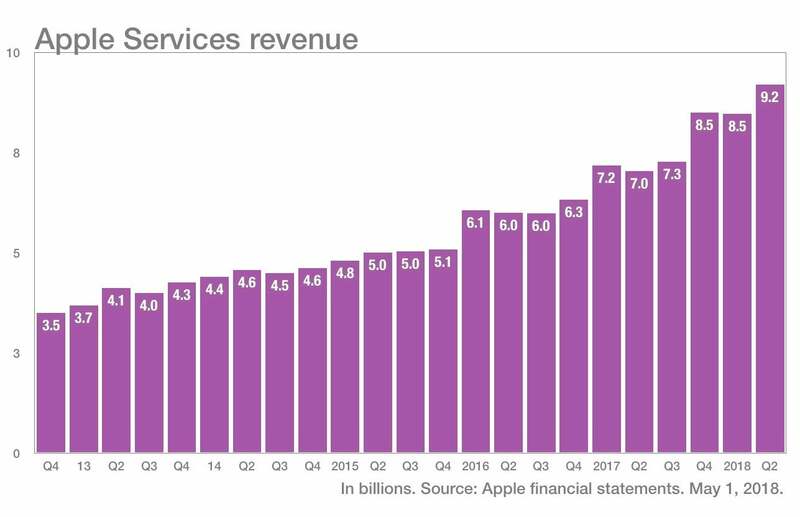 Up, up, up: Apple’s Services revenue line, which includes the App Store, Apple Music, iCloud, and Apple Pay, just keeps growing. It’s the main reason that Apple’s able to post record financial quarters despite the fact that it’s still not selling as many iPhones as it made in the record-breaking 2015 fiscal year. When you look at a chart of Apple’s other product lines, you see a lot of seasonality: trends are up, but there’s always a big “pulse” of sales and revenue during the holiday quarter. Not so with Services, because subscription models tend to smooth out revenue. Apple’s services line doesn’t appear seasonal and it just keeps going up. At a record $9.2 billion, it’s twice the size it was four years ago. Among the highlights this quarter: Apple Music passed 40 million subscribers and set records for both revenue and total users. AppleCare and iCloud revenue were also up, and the App Store set another revenue record. Apple says that its wearables revenue increased by 50 percent. That means that sales of Apple Watch, AirPods, and Beats headphones are going pretty well. Apple doesn’t break out details about wearables—they’re still official part of the “Other Products” category, but they’re clearly driving most of the growth. While Cook continues to go out of his way not to give details on how many Apple Watches have been sold, he said that the watch had its best fiscal second quarter yet, with revenue increasing 50 percent over the year-ago quarter. It’s awfully hard to put vague statements on a chart, but at least relatively speaking the Apple Watch seems to be showing solid year-over-year growth, albeit with a lot of (typical for Apple) seasonality. Just reading between the lines, this suggests that Apple couldn’t find any numbers worth crowing about regarding the HomePod. That’s not a surprise, given reports of weak HomePod sales and the generally tepid reception the product got in the market. Cook was probably wise to focus on the future, when the product will (presumably) become better through software updates, and will be able to sell more units by expanding into new markets.